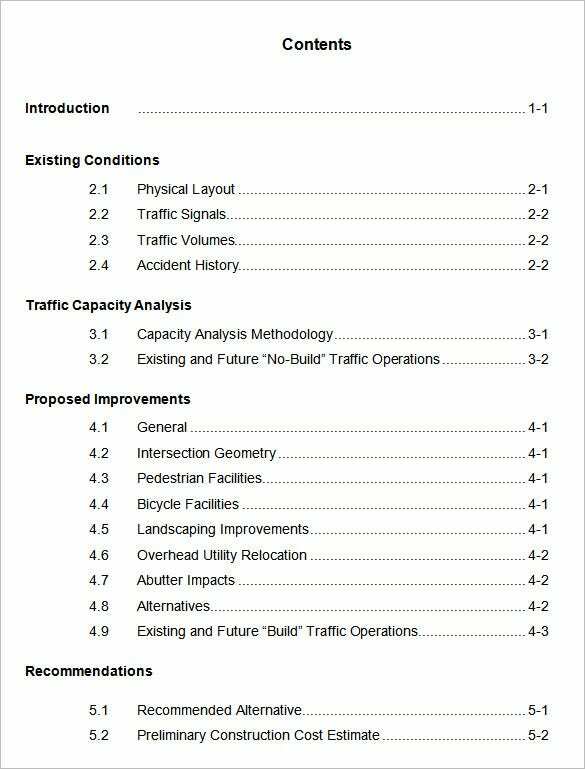 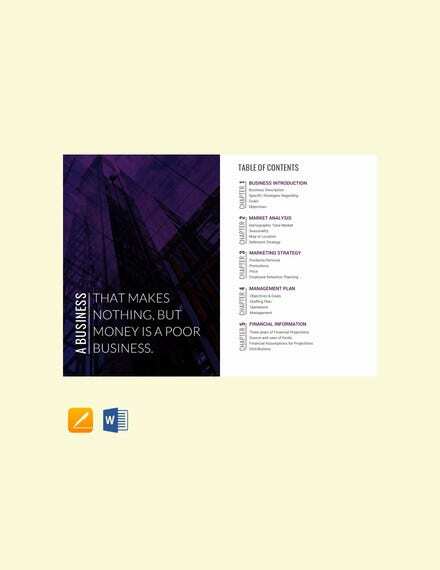 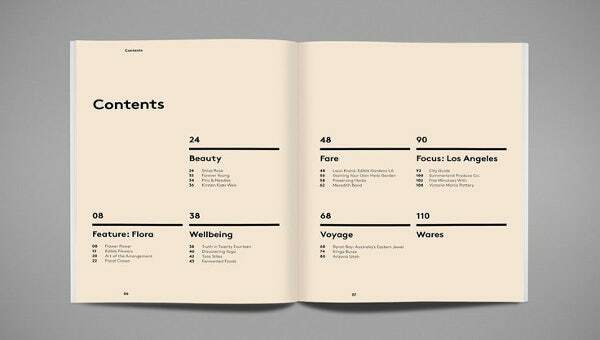 A table of contents acts as an insight into the document and provides a guide when navigating through. 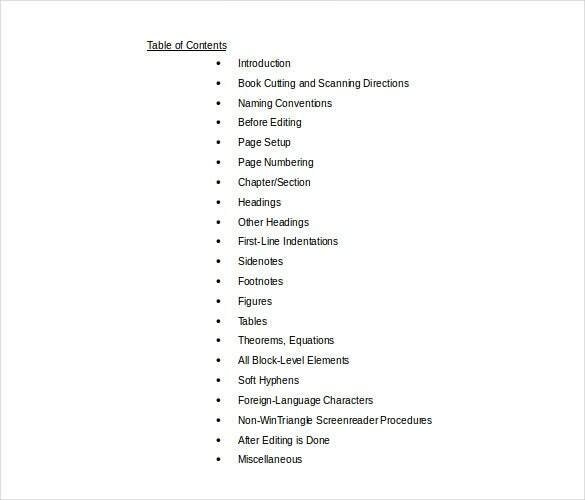 There are several ways to develop table of contents template word and the exact procedure to use will usually vary depending on the specific application under use. 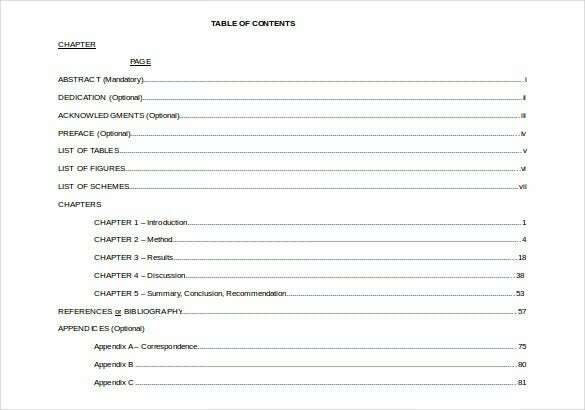 It is standard practice to have such a table sitting right at the beginning of the document so users do not have to wander too far for it, this is more than standard practice as the table won’t serve the purpose if it located at appoint one has too scroll through to get it. 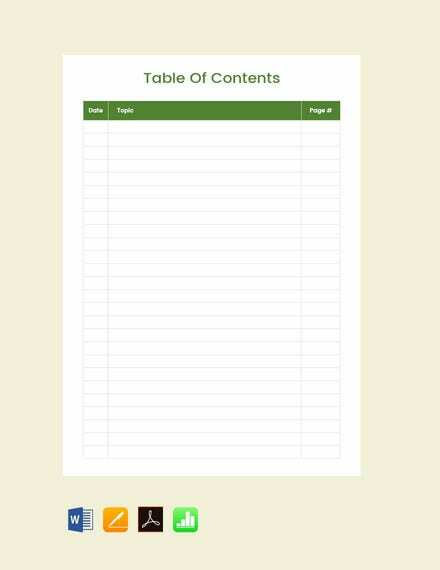 You can also visit Content Sharing Template. 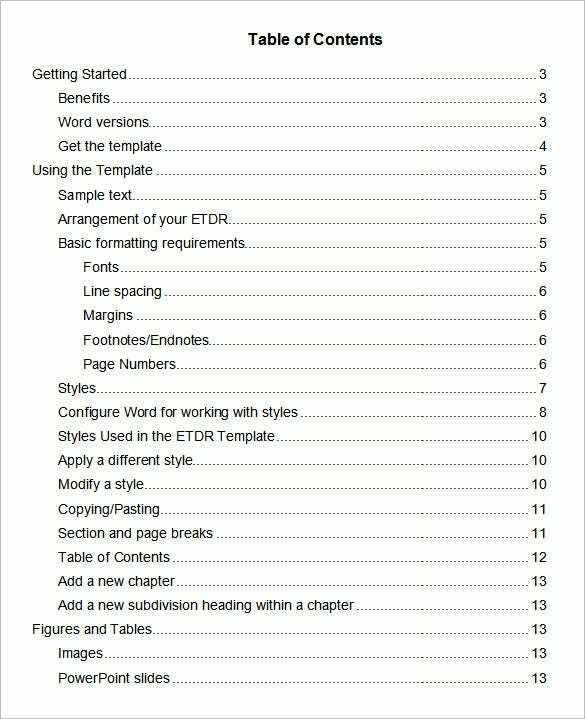 Here are some of the features that you should take into account when getting free Word Template.This list of table of contents sample is going to serve as a compass through the body of the document. 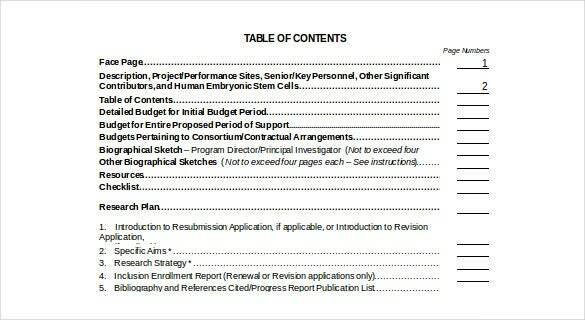 Since any document must built structure in its body, it is vital to carry the same message through the table. 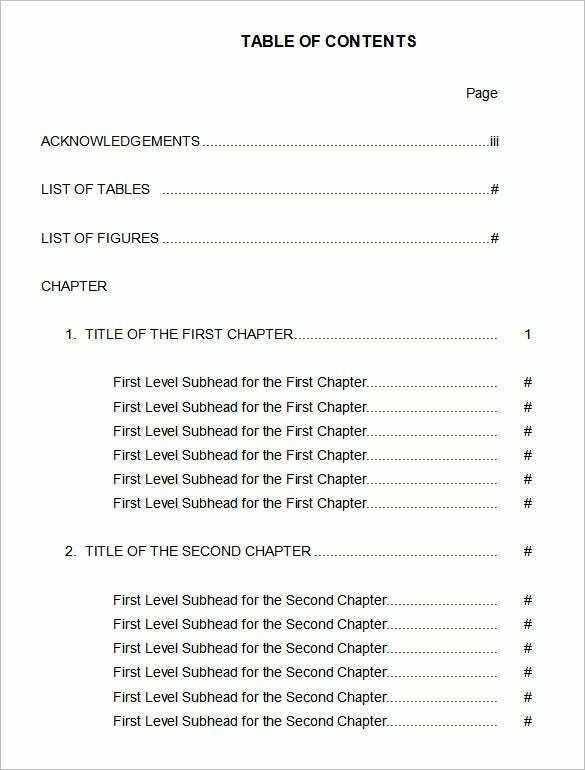 Use different formatting to indicate major titles and differentiate the various components under it. 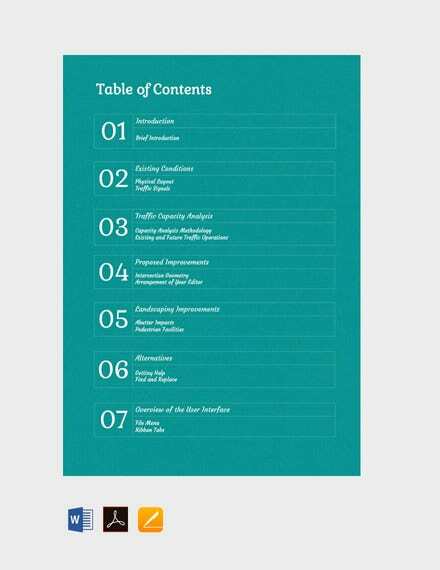 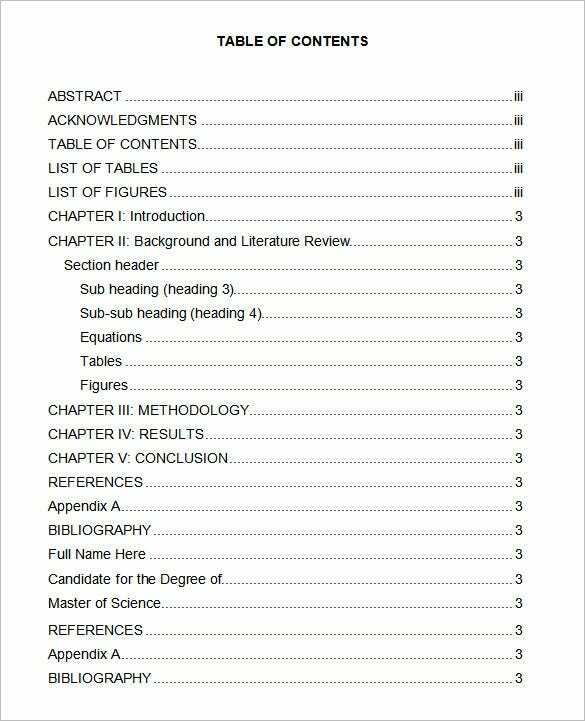 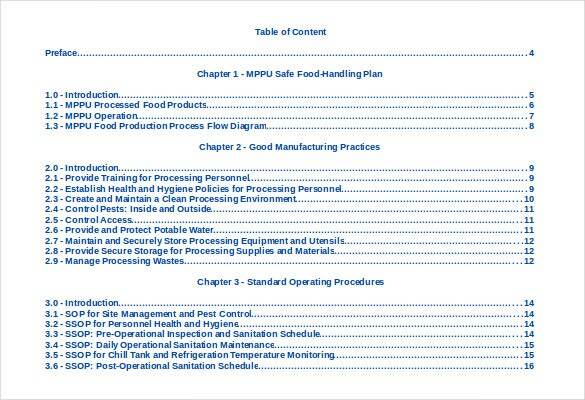 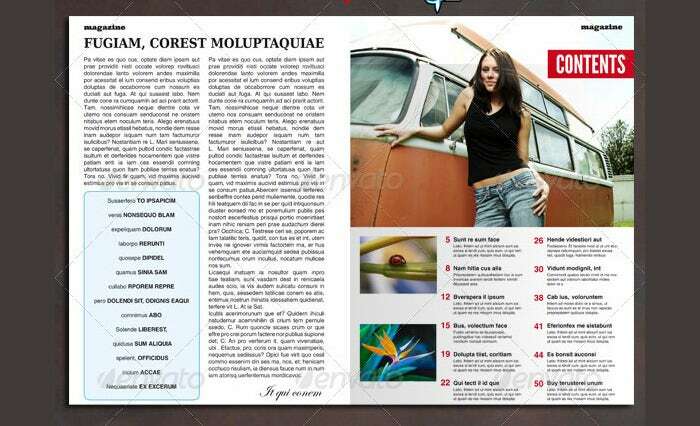 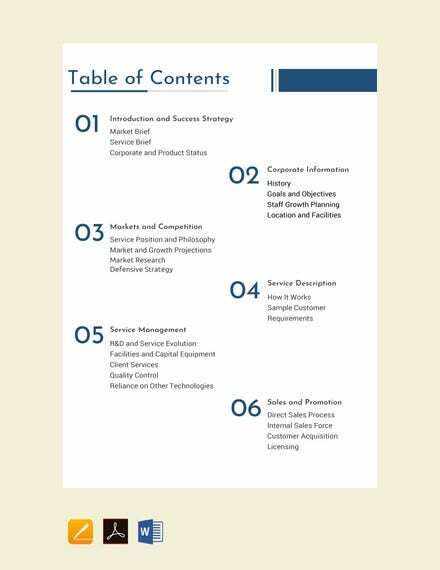 This is a newly-designed Table of contents sample which is PDF format. 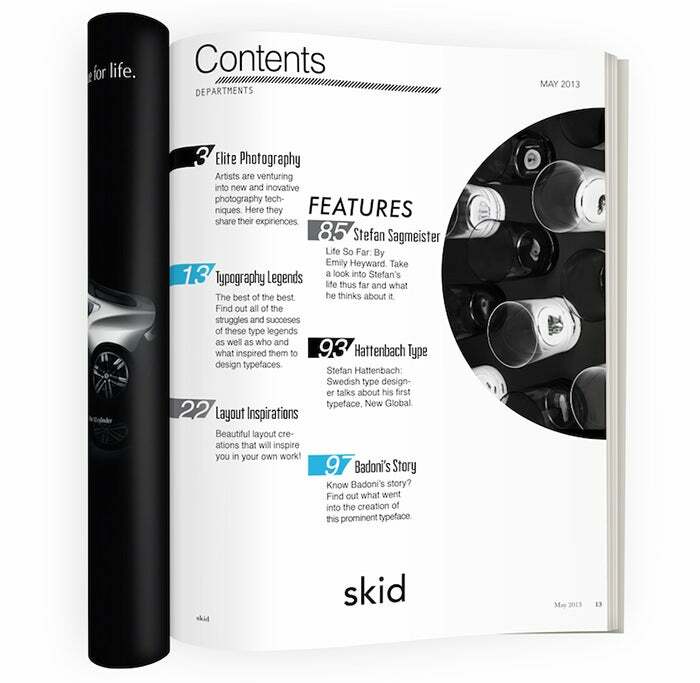 Loaded with fully customizable features, you can download this sample for free and edit it the way you want. 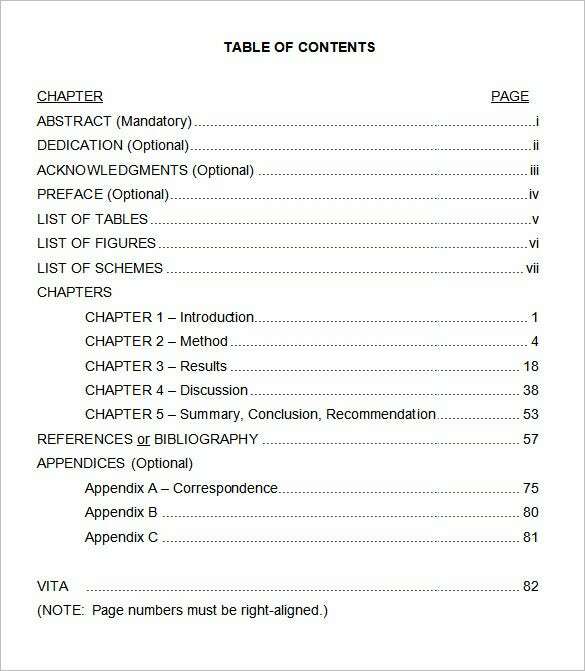 You can covert the file into Microsoft Word document and print it out in a jiffy! 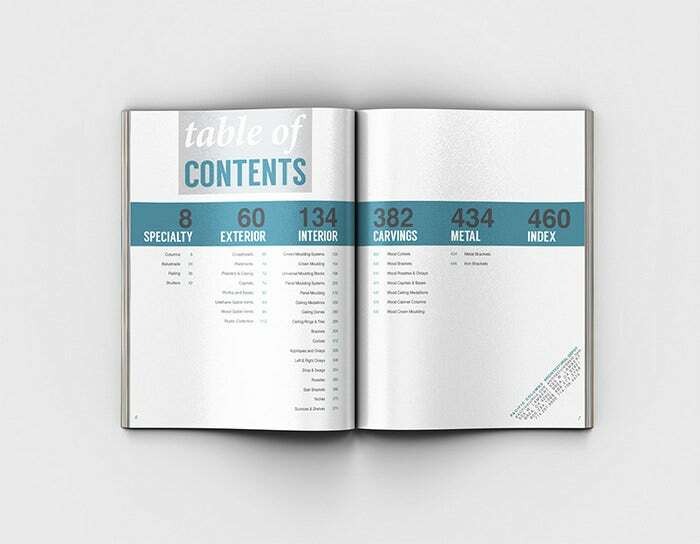 The new contents format is clean, frill-free and ideal for all sorts of documents formal and informal. 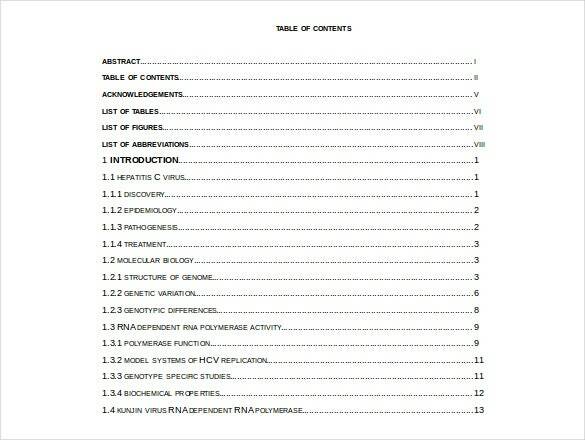 The chapters can be pulled from the text to the table of contents without effort. 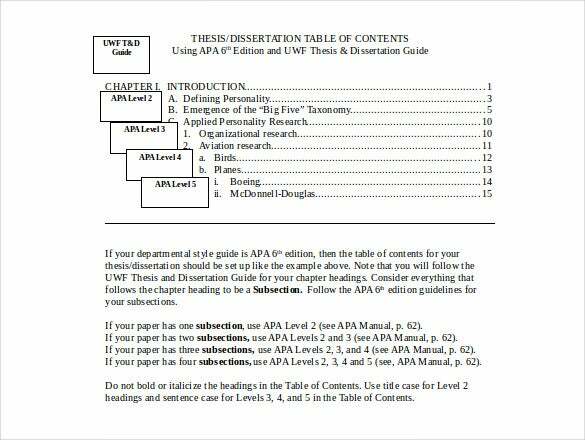 This helps one to know whether they are reading the same topic or have moved on to the next along with demarcating the lines of separation between the different contents. 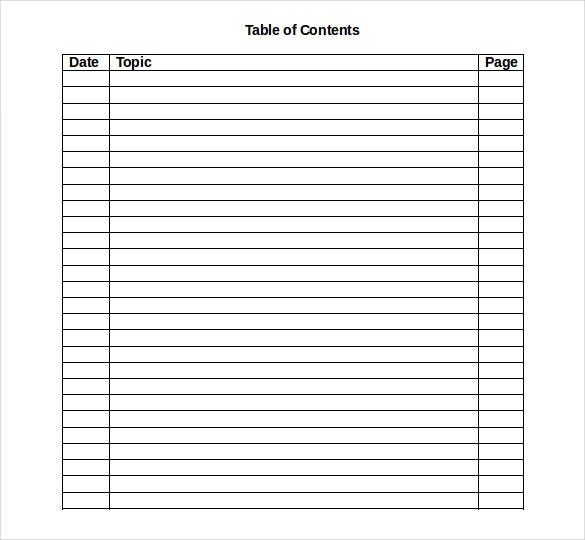 You may also see Blank Templates. 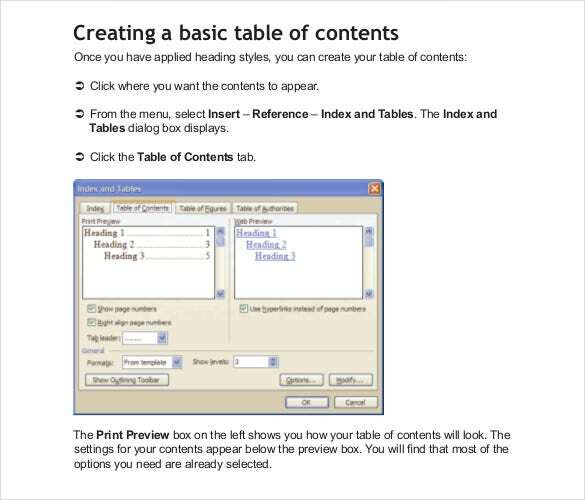 This is a vital aspect when developing your table. 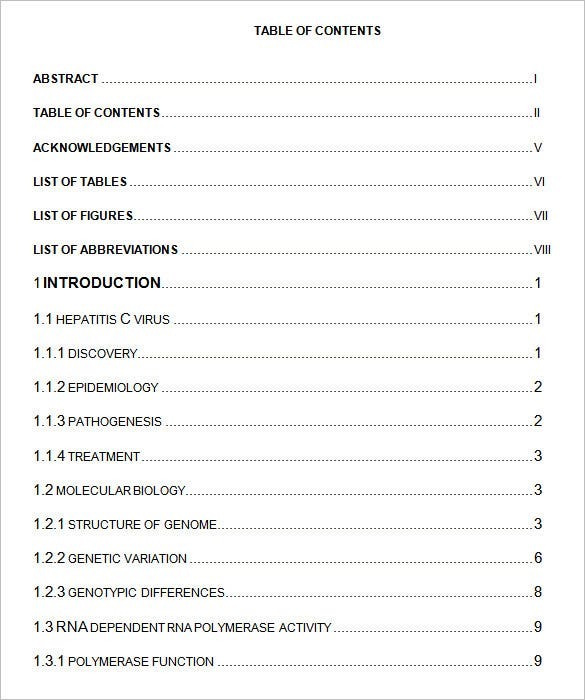 This is the guide and thus it must portray every element of the table. 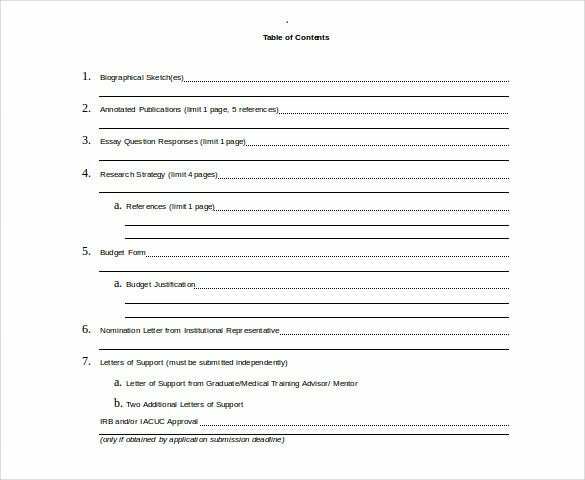 Check through to ensure that each of the items listed in the table are available in the contents of the document and vice versa. 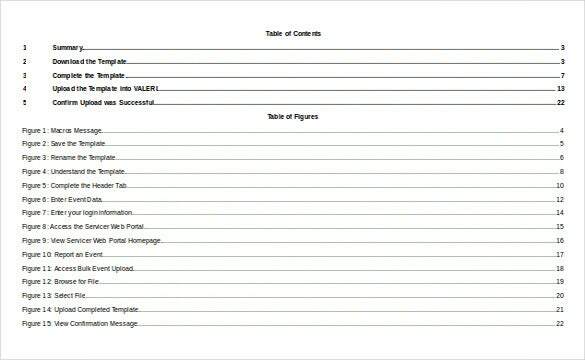 You may also see Blank Outline Templates. 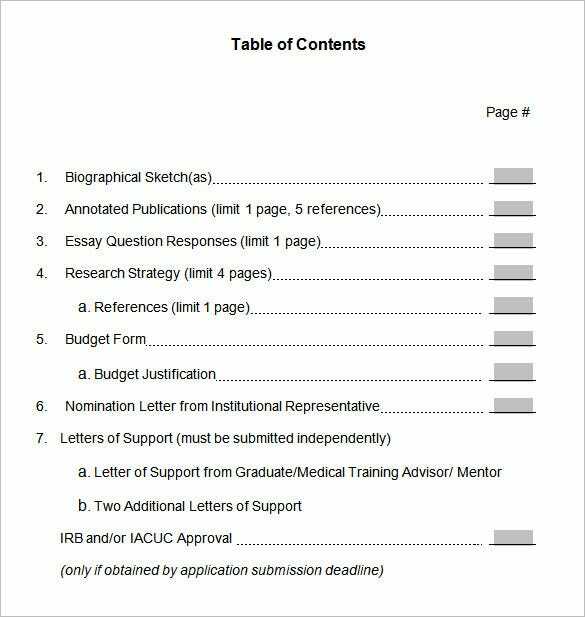 Also run through to ensure that the page numbers indicated against each of the items correspond to their specific standing in the document along with matching their level, that is to say what has been indicated as a topic should not turn out to be a sub topic.